The Twilley Shopping Centre, developed back in 1977 by Mr. Milford W. Twilley, is an 187,000-square foot retail Centre, in Wicomico County. The Centre, the largest of its kind, also provides accessibility for nearby counties of Worcester, Somerset and Sussex. It is located in the heart of Salisbury, serving as a neighborhood center with easy access to US Route 50. This prime location offers ideal commercial, retail, and storage opportunities for many regional and national companies. 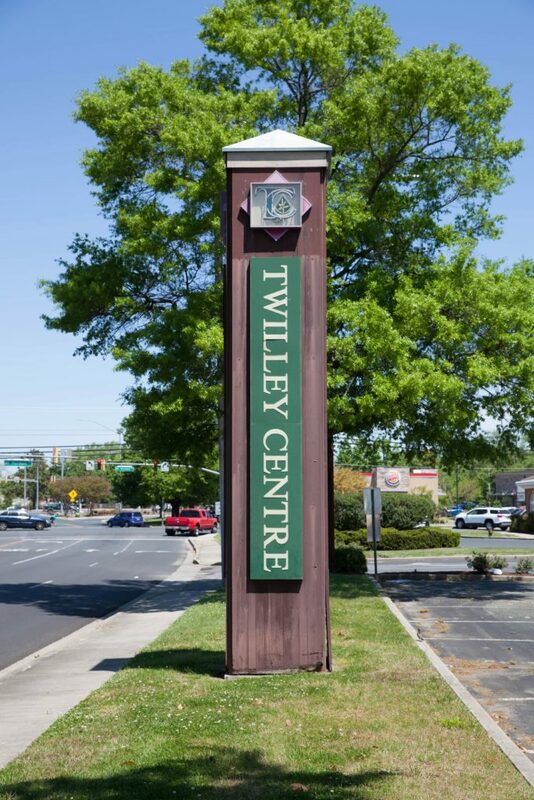 The management team of the Twilley Centre owns and operates more than 3.9 million square feet of retail space across the US, we welcome you to our plaza where a comfortable and convenient shopping experience is provided for the surrounding communities. Copyright © 2018 - TwilleyCentre.com - All Right Reserved.